Top Tree Care, Maintenance, Trimming, & Removal. 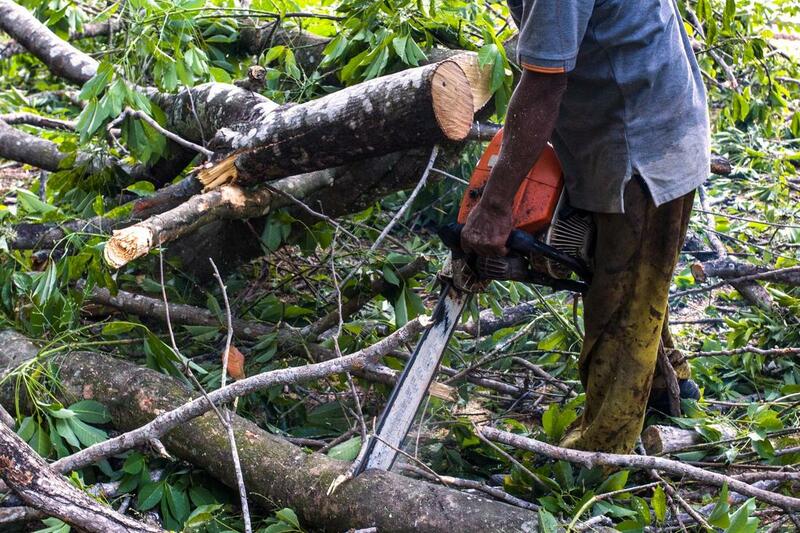 Cape Coral’s Tree Service is not your average tree removal company. We use our knowledgeable and personable team in the most beneficial way possible, by focusing on their greatest strengths. 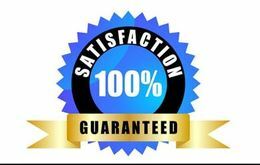 Our devotion to excellence among the services we provide is certainly a positive asset. Yet our greatest strength actually lies in the community we have begun to build in our area. Focusing on a small area has allowed us to connect with our customers and listen to what it is they really want and desire. This, in turn, allows us to provide them with the best care and service. ​We offer a wide range of services; yet have kept our skills tight enough so that each of our team members is a knowledgeable, meticulous professional. 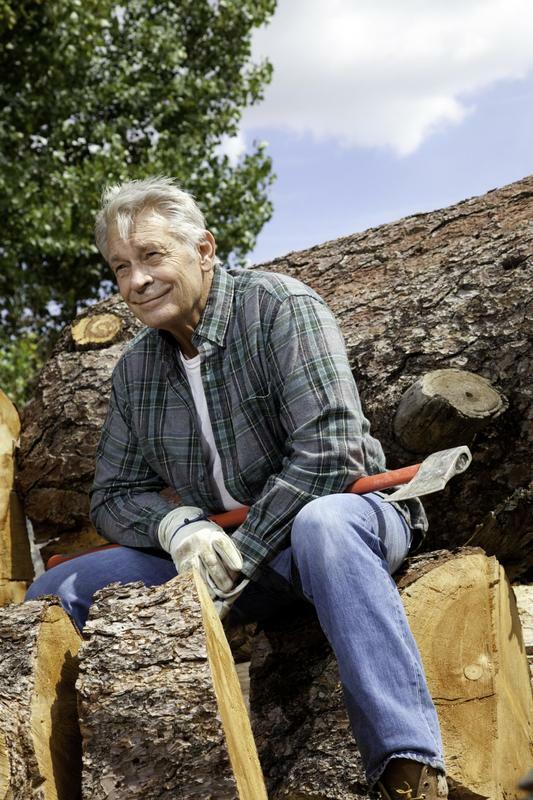 Our tree trimming and tree pruning services are done by a top-notch arborist, while our stump removal and tree removal service is done by a cautious and detailed tree removal expert. All of our services are carried out by people who not only know what they’re doing, but love what they’re doing. They have a drive and a passion to make the community a better place and bring good quality service to their friends and neighbors. 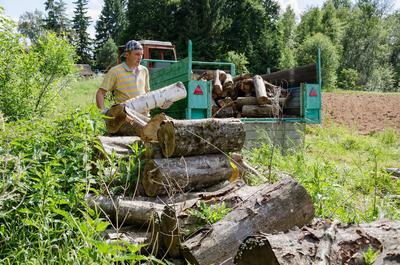 Our professional tree trimming service is the best in the city because of our team’s fantastic attention to detail, dedication to fine workmanship and never-faltering drive. Whether your concern is simply window blockage or landscaping, or maybe something a little more serious like roof damage or damage to your power lines, our team will deliver the solution. Our mission is to keep you and your beautiful trees happy time after time after time. 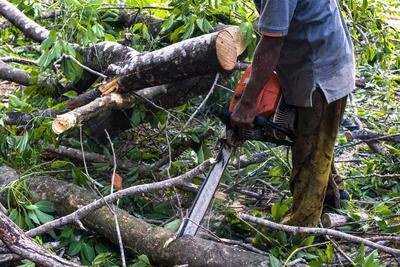 In addition to tree trimming, our team also offers tree pruning. 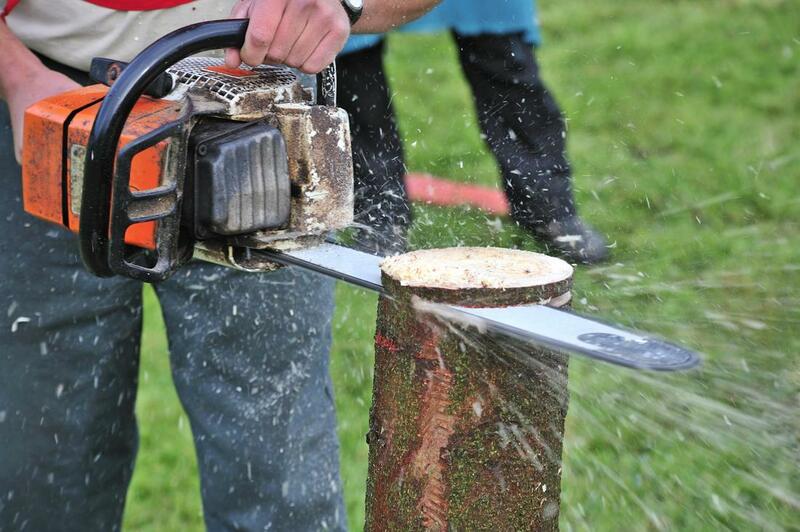 Tree pruning is crucial in keeping your trees healthy and looking good. When a part of your tree dies, gets infected by disease, or becomes damaged, we are here to help by offering our tree cutting service. When these things happen, and they do quite frequently, your tree is not a lost cause – all it needs is a little TLC before it will be healthy and happy again. When a tree has reached it’s last life and we’ve done everything else we can to try and save it, the tree may need to be removed. Tree removal is a difficult and dangerous process. It’s best to always leave it to the tree maintenance professionals, as they will exercise all safety precautions, while getting the job done quickly. Once we have removed the tree, we can also offer you our chipping services. 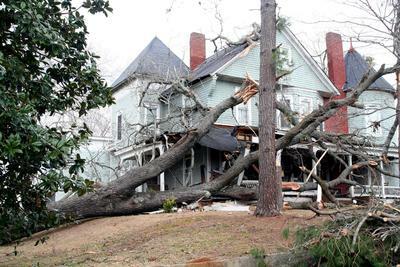 The weather is unpredictable, and if you have trees in your yard or around your house, it is important to exercise caution. 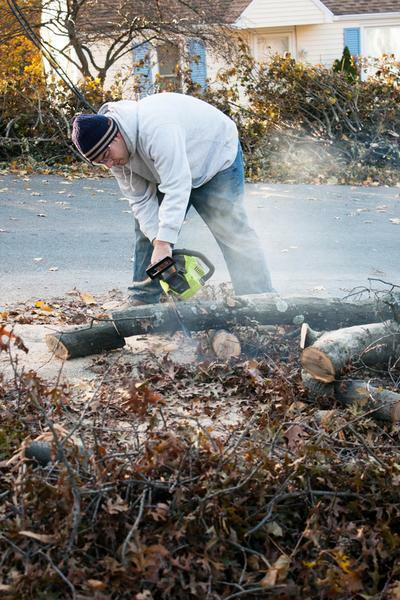 Our storm damage service will rescue you in a time of crisis by removing fallen trees or branches. We will also do everything we can to protect you from this type of situation. 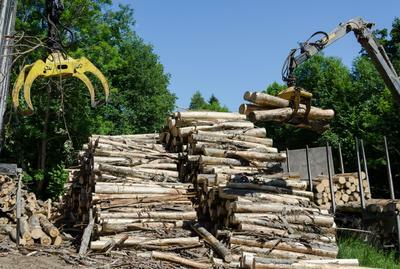 Checking your trees regularly and removing old or damaged pieces at the first sign of trouble are other ways we can help you avoid any tree-associated risks. Stump removal is another very tricky and dangerous job. If not done properly it can cause more damage to the surrounding area, and we want to minimize the cleanup and landscaping as much as we can. 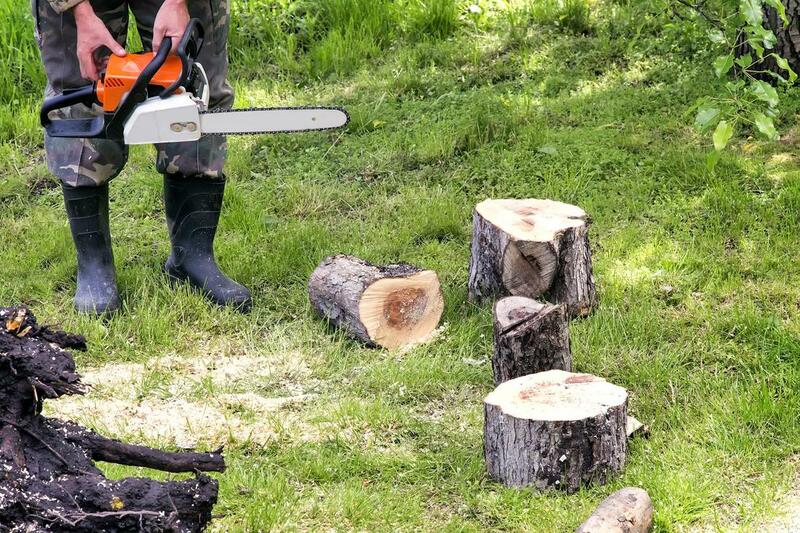 In addition to removing that annoying stump, we will also use our state of the art stump grinder and offer you stump grinding services. Taking care of the job from start to finish is very important to us. Want even more trees in your life? Look no further than our tree planting service. Whether you are replacing a tree you were forced to remove or simply wish to have a luscious and green oasis in your own backyard, tree planting will help you achieve these wishes, and we will help you take care of the tree planting. In addition to looking pretty, tree planting will provide your area with clean, fresh air for decades to come. cONTACT cAPE coRAL tREE sERVICE tODAY! ​We know what you’re thinking after reading about all of our amazing services. “Wow, these guys really must be the best tree service near me!” While we don’t like to brag, we can say this with confidence – you matter to us. Serving our community, meeting new and friendly faces and creating professional relationships along the way has been the most incredible reward. Don’t think twice about it! Contact us today and let’s get started on forging a path that leaves you, your family and your yard happy.